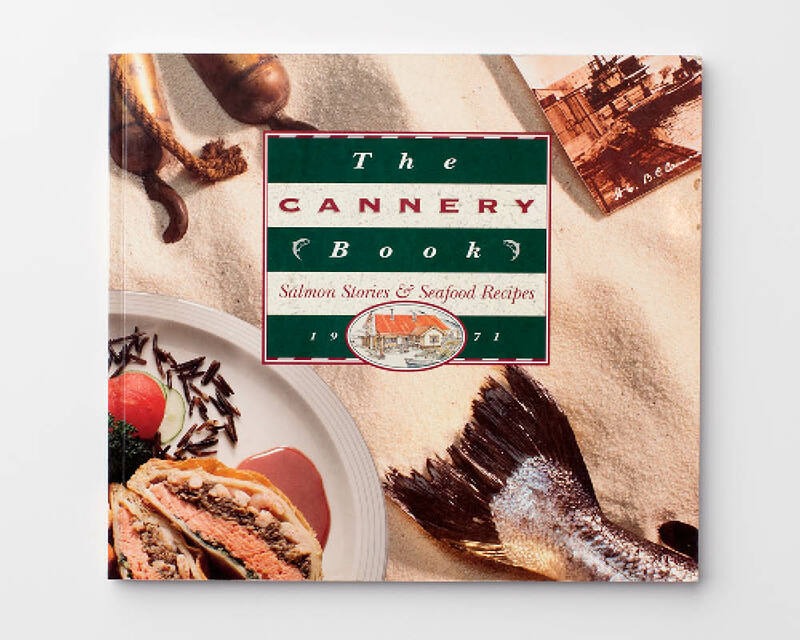 Initially it was a cookbook-only idea to celebrate the 20th anniversary of the Cannery (some time ago). 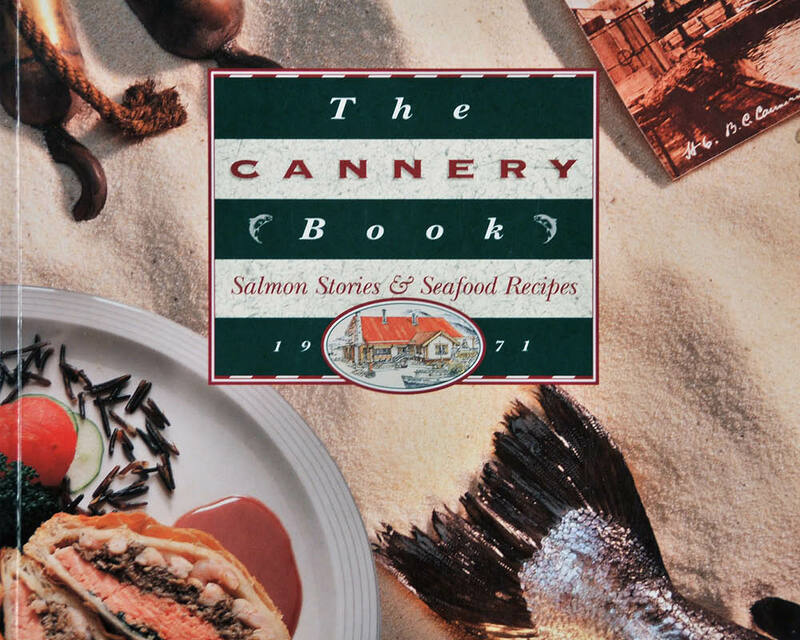 However, I suggested a ”Cannery” book was an opportunity to blend the restaurant’s signature recipes with historical highlights of B.C.’s Salmon Industry. And so we did. 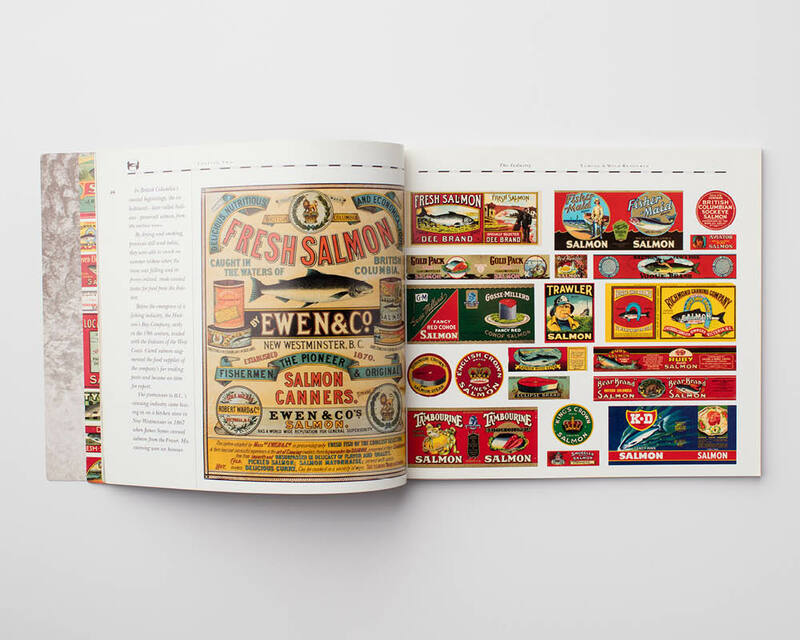 Photo research was fascinating (Canneries, Labels, Roy Rogers fishing – What!). 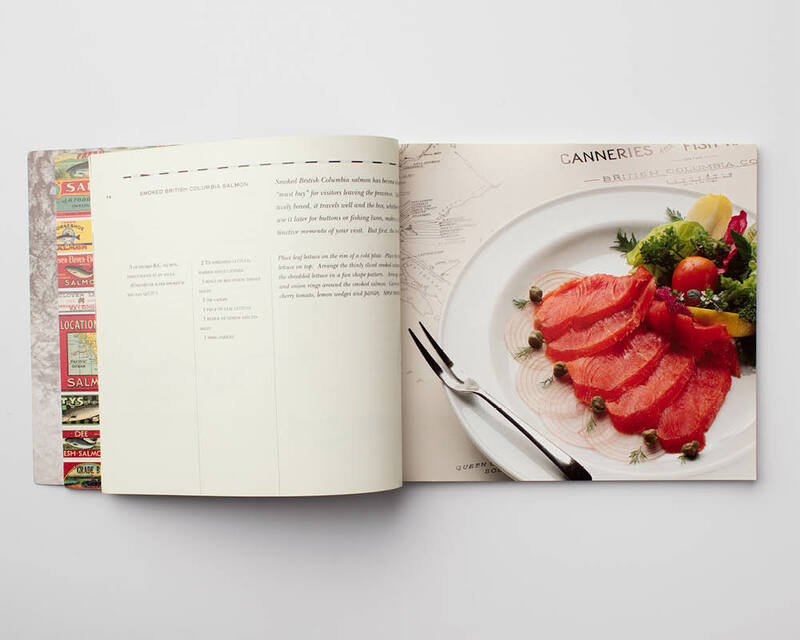 A very enjoyable, successful (and ‘delicious’) project. Concept. Research. Text. Photography. Design. 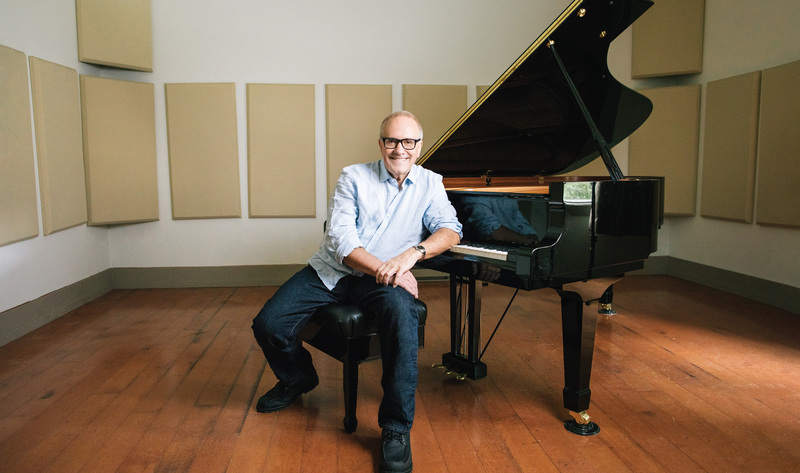 Creative Direction. Print.